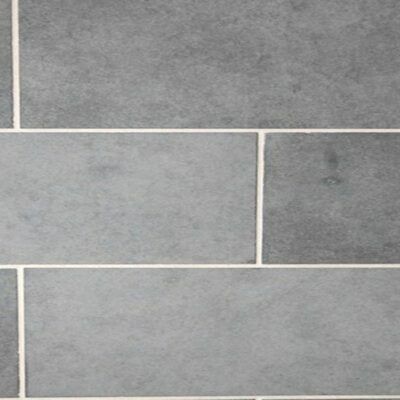 BLUESTONE COBBLES 90×90 AT 35MM THICK ON MESH FOR EASY INSTALLATION(SHEET SIZE 500×500). PRICE FROM $79M2 INC GST. Basalt Cobblestone 90×90 at 25-35mm thick on mesh for easy installation(sheet size 500×500)… We can produce any size Bluestone Cobblestones, given a reasonable order and time frame. We also supply basalt cobble stones as loose cubes ie 90x90x90 not on mesh. Great for use as driveway pavers or pathway pavers. FLAMED SURFACE COBBLESTONES SALE LIMITED PERIOD PRICE $79 sqmtr inc GST!! NATURAL SPLIT SURFACE COBBLESTONES SALE LIMITED PERIOD PRICE $89 sqmtr inc GST! !